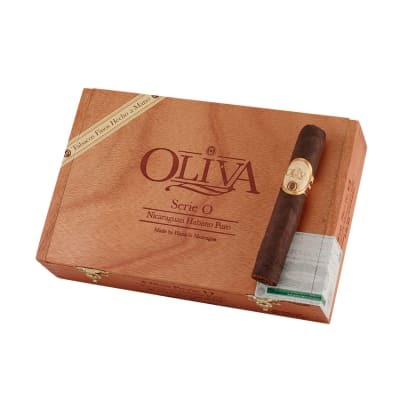 Oliva Cain 654T Maduro cigars are here to help you light up your day with a relaxing smoke jammed with flavor. Using a nearly all-ligero blend of triple fermented longfillers, this Maduro wrapped cigar is nothing short of remarkable. It's every full-strength cigar lover's dream. Get yours today! This is the very best maduro cigar and so much better than the habano version. 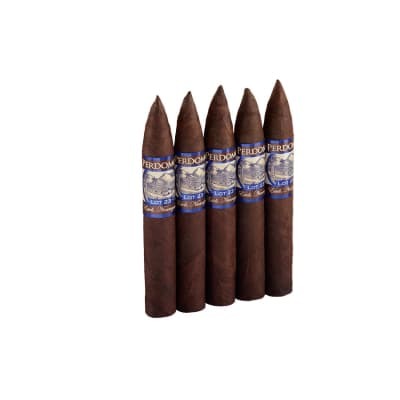 I also like Diesel Unholy and La Herencia, which cost less, but the Cain Maduro is my overall favorite after 40 years of smoking cigars. Wrappers cracked but obviously not because too dry or too much moisture and does not affect neither the burnnor taste of a very, very excellent cigar. Like slightly betterthan the 6 X 60. One of my favorites. great cigar...all the way through. 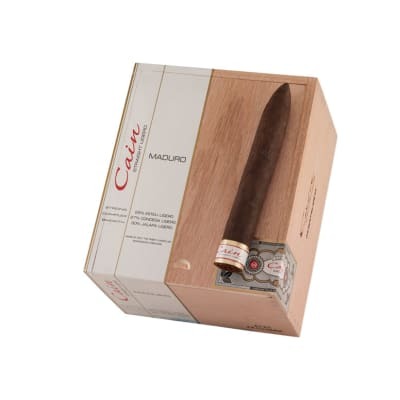 starts and finishes with great flavor..a must try for any cigar smoker.